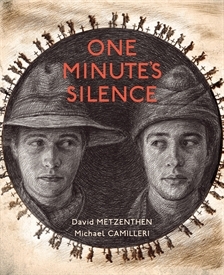 As part of our school library’s current commemorations on World War 1 I purchased a copy of One minute’s silence. I had known about this book and had been waiting for its publication for awhile so snapped it up immediately it hit our shops. 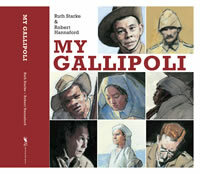 It is an impressive sophisticated picture book with beautiful illustrations, evocative language and insight into the terrible time known as the Gallipoli campaign. 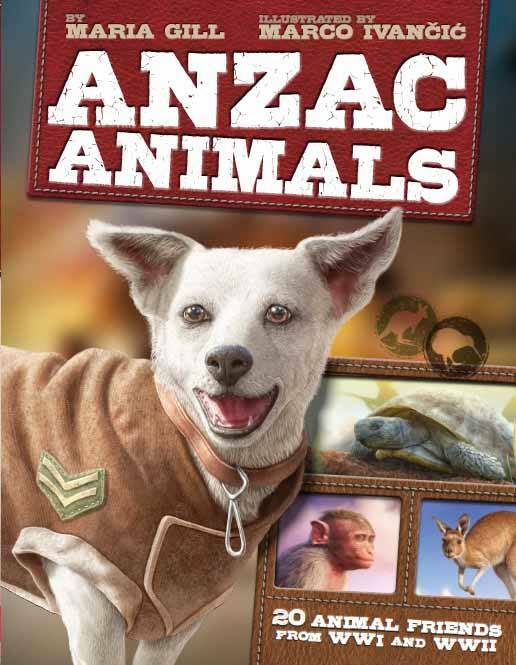 The cover hits you straight way with two faces (one an Australian solder, the other a Turkish soldier) within a circle of never-ending soldiers and crosses. With its sombre sepia tones the message becomes clear that war is a global issue and its impact effects everyone, everywhere. The book begins with a group of students who really would rather be anywhere else other than inside a classroom having a history lesson. 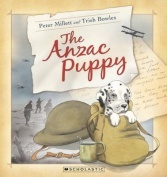 Slowly the teacher draws the students in and one by one they become witnesses to the atrocities of Gallipoli. 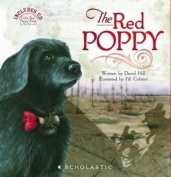 I shared this book with my book club children; a group of 10 and 11 year olds who were mesmerized. The discussions generated were amazing. The power of this book is the ability to show readers the two sides of the campaign. The ANZAC soldiers on attack and the Turkish soldiers on defense. Both sides were doing what they thought was right. 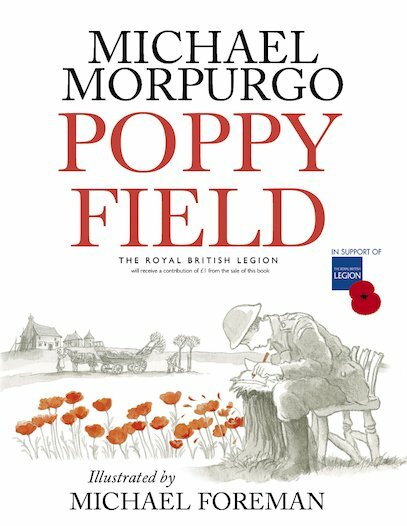 The impact of these attacks was devastating and the imagery in this book highlights the losses from both sides. 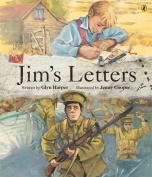 There are teacher notes available here for further in-depth discussion and activities to make the most of this excellent book. There really is so much to unpack in this book, from the use of sepia tones, frames showing the passing of time and even to the double spread image of flies and what that could possibly mean. 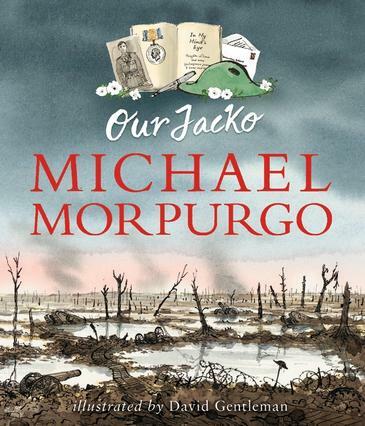 This is quite honestly, an amazing book that moves the reader emotionally as we connect with our past and encourages us to reflect on the futility of war. The last page brought many of us to tears. It is a book to share and a book to treasure no matter the subject. Just brilliant!